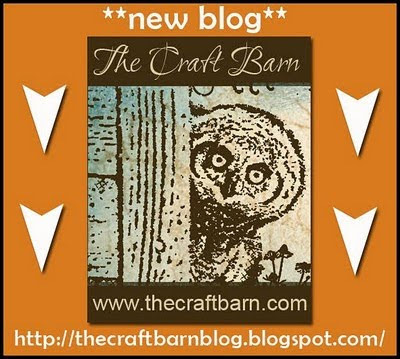 The Craft Barn is a U.K. based craft store. It was nominated for Best Independent store for the South of England in the 2009 Craft Awards. And now they have a brand new blog. To celebrate, they're offering 3, yes that's 3, £10 vouchers for participants to win. The candy is up for grabs until January 13th. More details at the blog candy post. 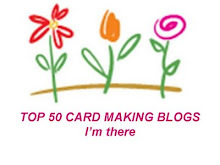 There are some beautiful cards to see there, showcasing some of their products. Very nice!